How To Change Jiofi Password: Are you the Jio user? Then definitely with no doubt as you will be knowing about the jiofi hotspot. So here we are. What exactly the JioFi mean? This is the personal hotspot appear in the form of the small device. As such one can say it as pocket-friendly. This is because Jiofi perfectly fits into the individual pocket in a very comfortable way. It acts as the bridge between the 4G as well the local WiFi network. Also, connect the various devices say mobile, laptop and much more without any fail. For getting access there will be a jiofi local html page available. This has come with a rechargeable battery and can plug in anywhere as per the user requirement. And the more interesting point one can make a note as using the Jio join app, one can make a call/ send the message with the help of JioFi. Once the JioFi gets activated, can make use of it to a greater extent. So here we go. What are you waiting for? One can buy and start making use of it. If the user is already making access of Jiofi, then one has to consider some key points in order to secure it. 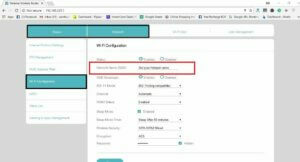 While sharing the connection between various individuals, then you might need to go for how to change jio router password and do every time. So we here to guide you for how to change jio wifi password in a clear and understandable format. Also, we help you in order to customize the name of the network in more precisely. And are you not able to find for how to change jiofi 3 password or how to change jiofi 2 password, here we go? 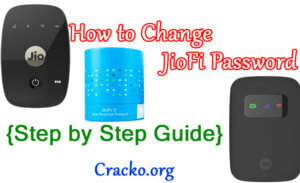 All these steps provided for jiofi 2 password change and jiofi 3 password change will be the same as the below process. Follow the below steps carefully in order to make the jiofi password change without any errors. One can get access to the current tutorial for free. As such we guide you in simple and clear understandable format. The very first step switch on to the JioFi device by holding the power button. If the user does make a note about user id and password, no worries. I not also no issues. As because one can find the username and password provided at the back of the packaged box or below the battery. Now, one has to connect the mobile/ laptop to the device JioFi. It can be done with the help of wireless settings available in your device. 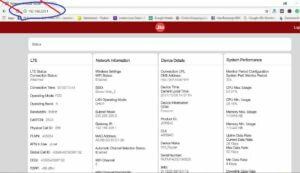 Then the very next, one has to access the URL provided here as http://jiofi.local.html or http://192.168.225.1 through the web browser. Be sure as you have typed the right one. Therefore it directs towards the JioFi settings successfully. Thereafter one has to do jio login with the credentials username as administrator and change jiofi password as administrator without any fail. Now tap on the log in button so that you will be asked to change the default administrator password. This will be done by clicking on OK.
And for jio wifi password change, follow the path as network -> WiFi configuration. Choose the password and save the setings successfully. As such change the password and click on Apply button at jio wifi login page. This is why it secures and provide furthermore to change the name of the network. 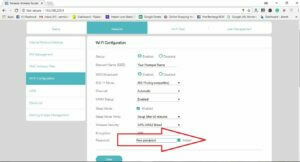 To change the JioFi network name, follow the path as click on the network-> WiFi configuration. So that one has to make the changes at SSID field successfully. 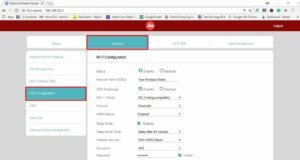 Finally, in order to secure more, one has to change the password and do by clicking on the user management-> account management. 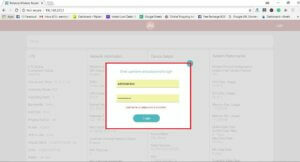 And enter the username as well the password in order to confirm it. And then click on save button one you are done. As a result, we have given you the whole steps for how to change password of jiofi in clear and understandable format. One can access for free and if you face any difficulty regarding the jiofi change password, can comment on the below section provided. If you like the current tutorial can share on social networking sites. Therefore, for more information, visit cracko any time without any fail.